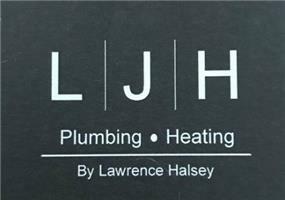 LJH Plumbing & Heating Services - Plumber based in Hornchurch, Essex. At LJH Plumbing & Heating Services we pride ourselves in delivering the highest quality work continually paying attention to detail. We offer 24hr call outs and free estimates 7 DAYS A WEEK - Feel free to call Lawrence on 07493 733 757. We put the customer first and offer appointments to suit YOU! We get the job done right first time! I am based in Hornchurch, Essex, but am willing to travel. I am highly skilled, fully qualified and have been plumbing for over 8 years and have public liability insurance. When we come to your property ,we treat it as our own with respect. Once we leave, you won’t know we’ve been! I believe in being honest, reliable and trustworthy and I take pride in my work. Providing good customer service and a trouble free experience means you can relax.